"I have a deep love for the people of Cuba. Throughout a lifetime of world travel, rarely have I been to a place where I’ve witnessed so much grace, spirit, dignity, and wonderful humanity. I have traveled regularly to Cuba since 1989. During recent years, I have made dozens of trips to Cuba. The people of Cuba have taught and demonstrated to me so many beautiful lessons of how life can be lived well. 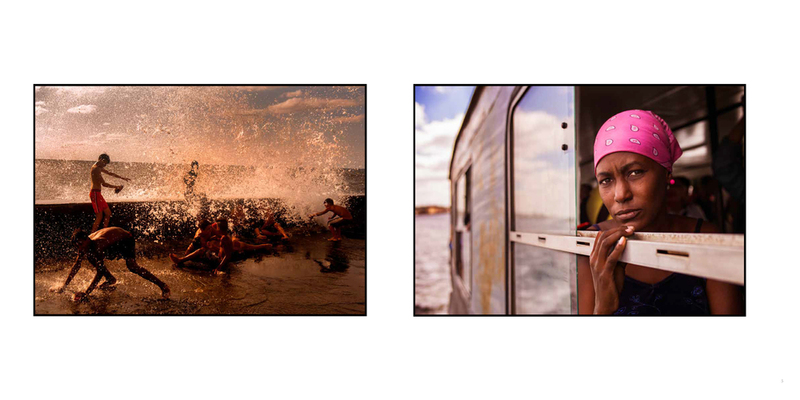 This book is a visual tribute with love to the grace of spirit of the people of Cuba." Books will be shipped starting October 15th. 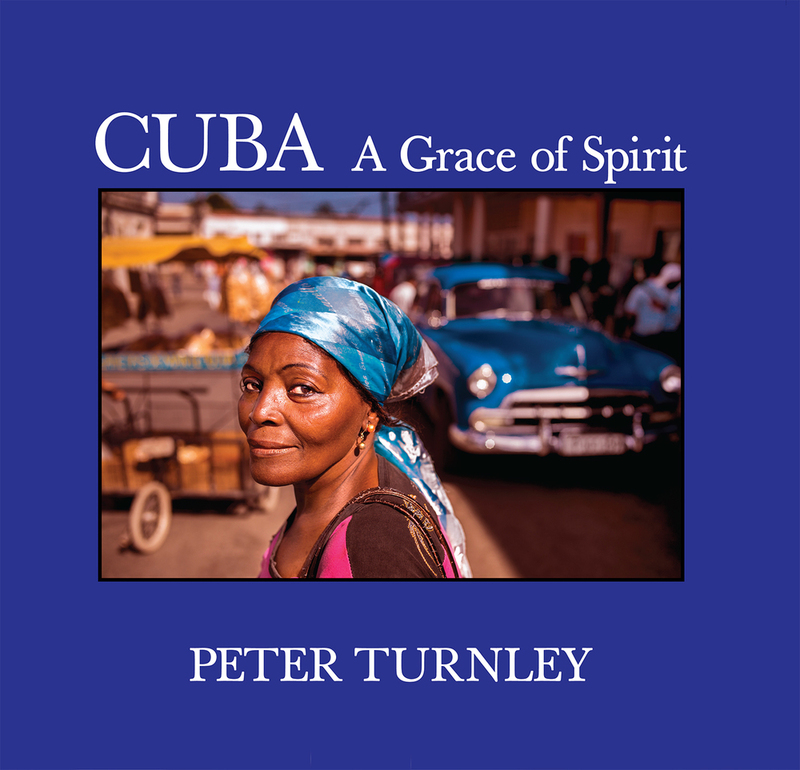 Peter Turnley has traveled to Cuba extensively since 1989 and has made more than twenty trips to Cuba over the past four years. His new book Cuba — A Grace of Spirit reveals an intimate portrait of the profoundly joyful, graceful, and elegant spirit of the Cuban people.